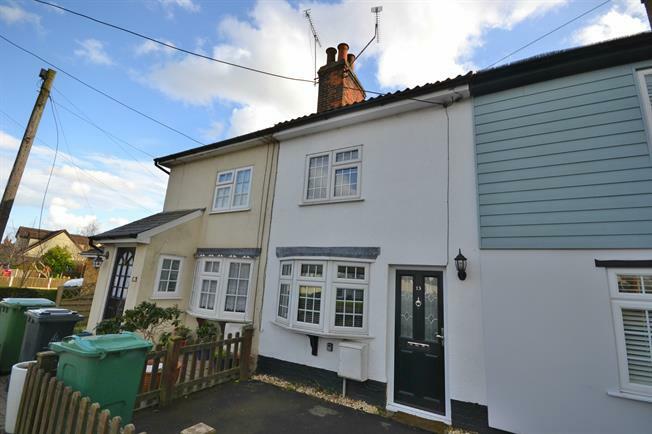 2 Bedroom Terraced Cottage For Sale in Burnham-on-Crouch for Offers in excess of £230,000. OPEN HOUSE WEEKEND 27TH/28TH APRIL CALL TO VIEW . New to the market is this quaint character cottage, situated on the outskirts of Burnham on Crouch. The ground floor accommodation comprises of an open plan through lounge/diner opening to the fitted kitchen and bathroom. The first floor is home to two well sized, double bedrooms. Externally the rear garden is approximately 100 ft in length and commences with a small patio, whilst the front garden could create parking for one small car..